Expedia is a U.S. based travel company with its websites operational in 33 countries available in 39 different languages. The company also operates the following travel brands- Expedia.com, Hotels.com, Venere.com, Hotwire.com, Travelocity, Orbitz, trivago, and HomeAwa. 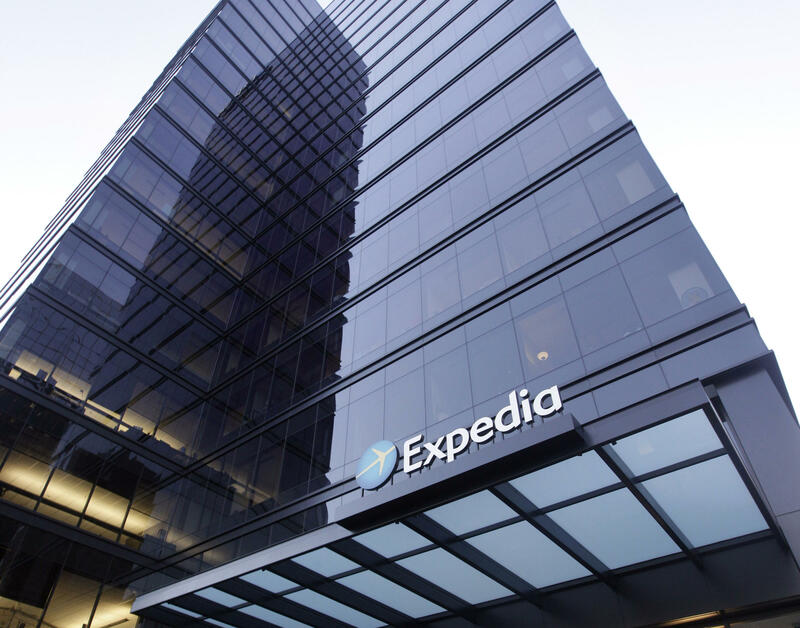 Expedia Inc. has listed over 350,000 hotels and 500 airlines that help people enjoy a wide range of options on the travel website. 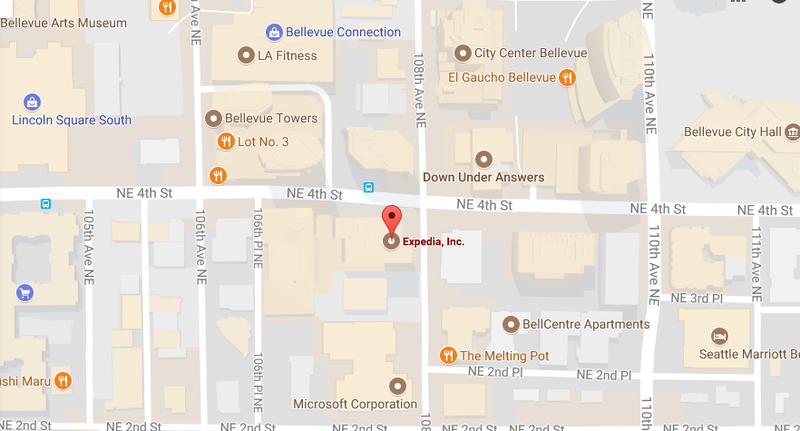 Company headquarters provides you a complete information of Expedia headquarters and corporate address. We have also mentioned a customer service contact details through which one can get in touch with the help desk and seek support. You can call the headquarter support team at 1-425-679-7200. The Expedia customer service email id of Expedia is info@expedia.com. The email support team is available at your service all 24 hours a day and seven days a week.